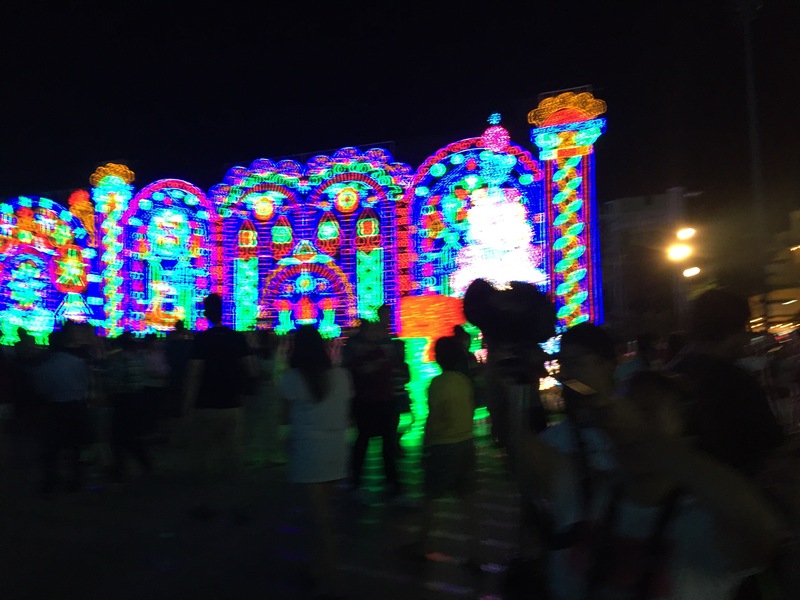 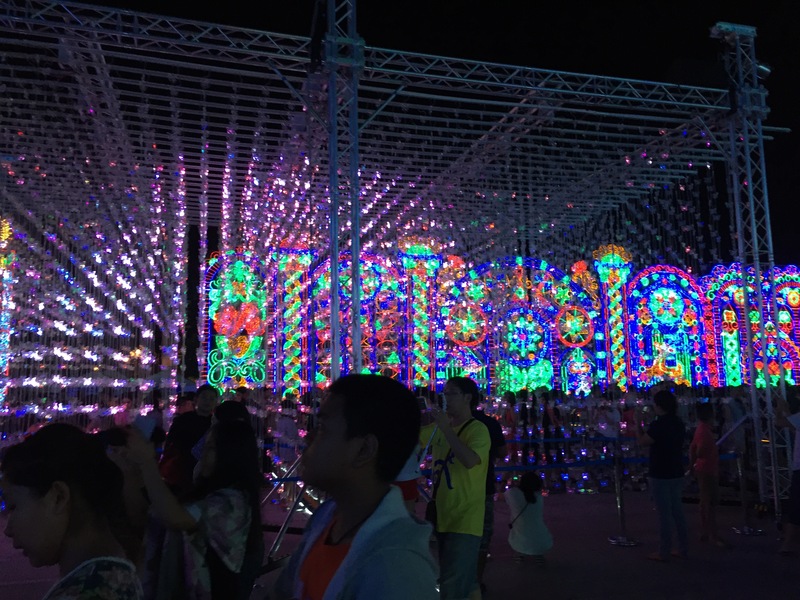 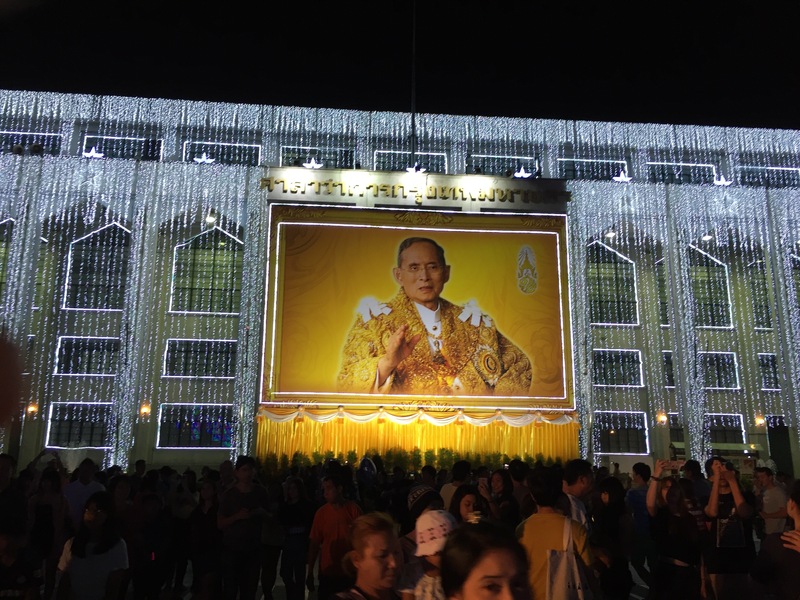 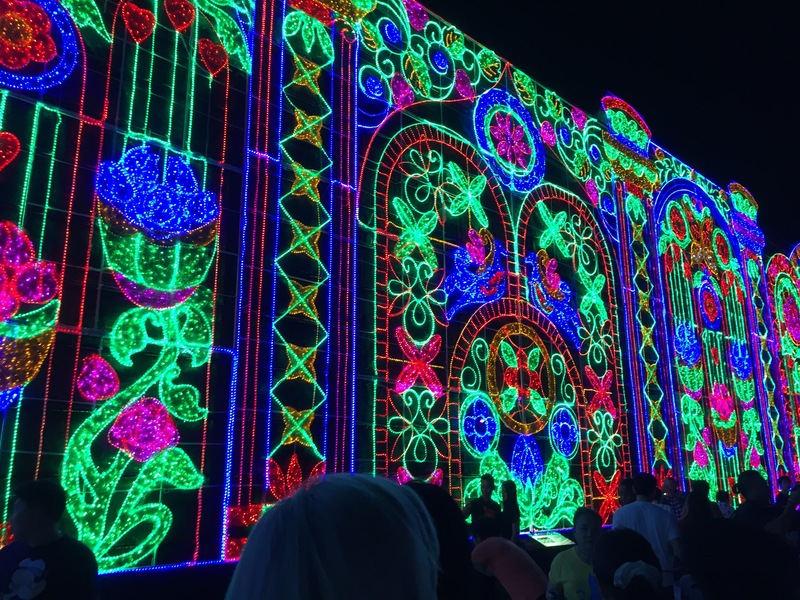 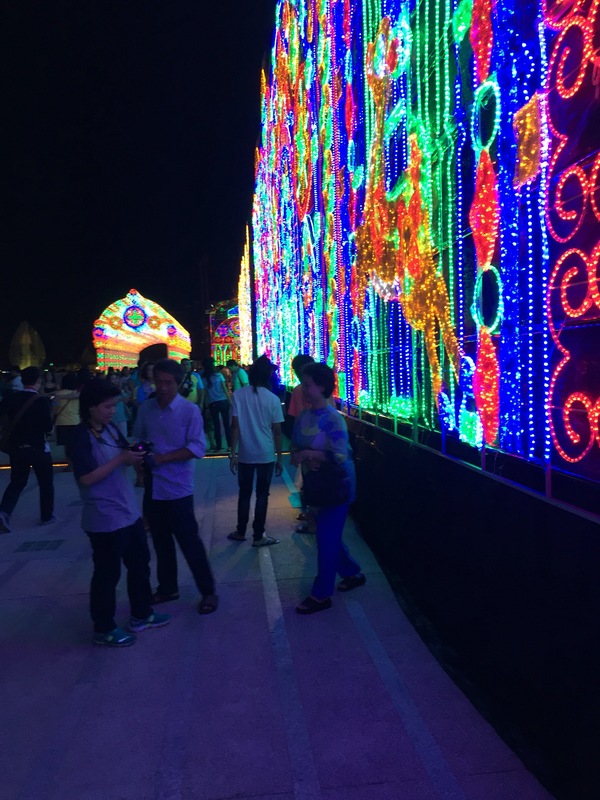 This enormous light installation cost thirty-nine million baht (some $1.1m at current rates), which is a source of some controversy. 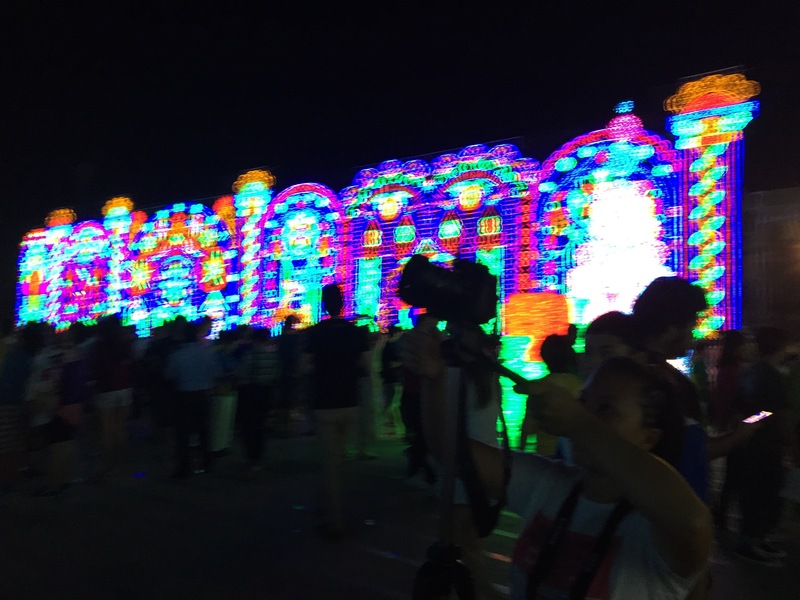 But I didn’t pay for it and had a good time at this public whatever near Khaosan. 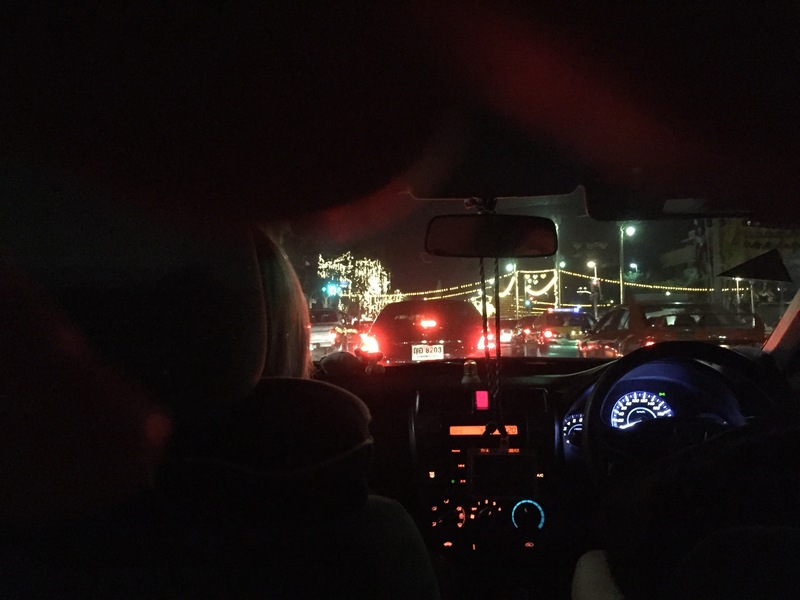 And we ran into some additional family, so a good night.